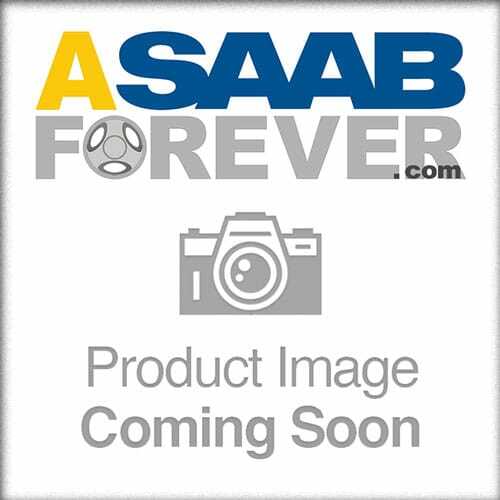 ASAABForever.com offers quality SAAB 9-3 Parts shipped straight to your door at prices well below what you would pay at the dealer. The second-generation 9-3, commonly referred to as the 9-3SS was in production from 2003 to 2011 under General Motors. The Convertible was introduced in 2004 and the Sport Combi or wagon in 2005 or 9-3SC.